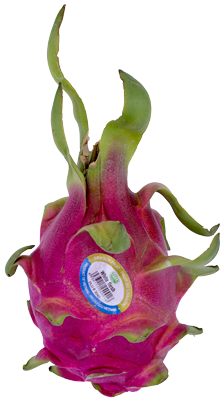 Dragon fruit has a similar texture and flavour as kiwi fruit. Thomas Fresh inspects dragon fruit upon arrival to ensure it meets our high-quality standards. Eye-catching pink outer skin. Subtly sweet white flesh with deliciously crunchy black seeds. Eat raw, use in smoothies or puddings. 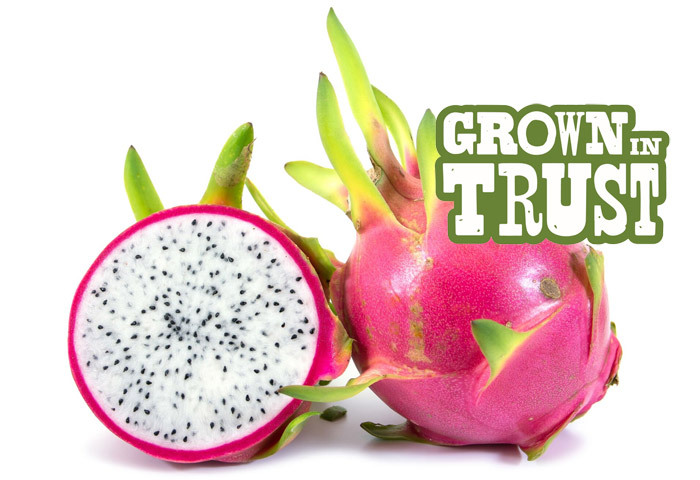 This one-of-a-kind fruit actually grows on a cactus. Making it part of the cactus plant fruit family.